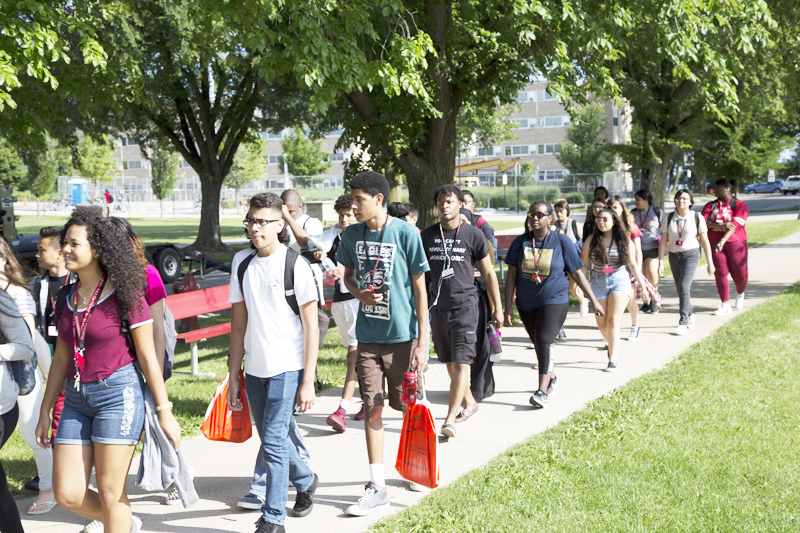 The College Access Program (CAP) is a 3-week pre-college program that is open to first-generation, high school college-bound students, and/or underrepresented students from low-income families. Participants will live on campus and take classes to enrich their skills in math, writing, and test-taking strategies. Additionally, students will participate in workshops relating to scholarships, college admission requirements, financial aid, and cultural activities. Students will leave the program with a wealth of knowledge from a world-class research institution and develop a life-long network of supportive staff and faculty members from UW-Madison. The 2019 CAP program will run from July 7 – July 27. Students arriving on campus for CAP program. 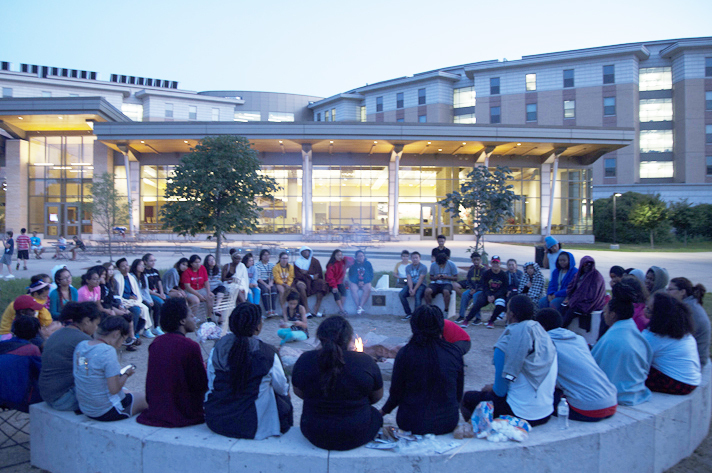 Marshmallow campfire at DeJope Hall. 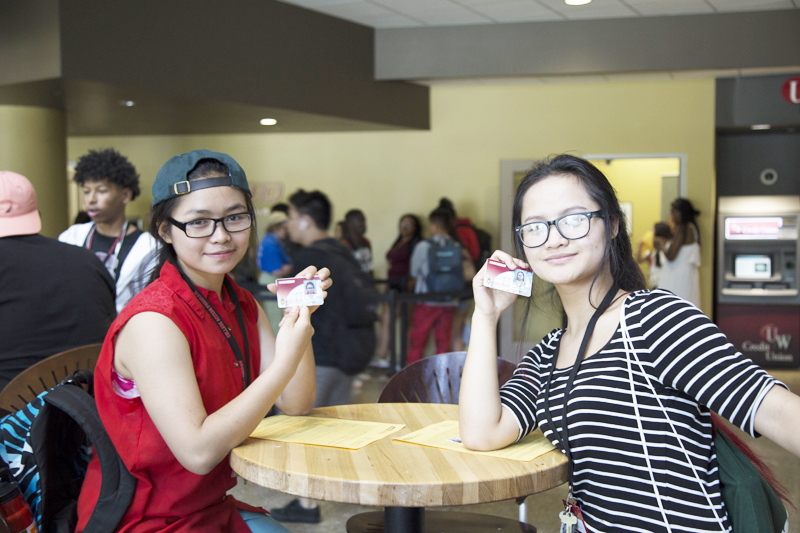 CAP students showing their new campus ID cards. Feedback, questions or accessibility issues: ssxiong@wisc.edu.